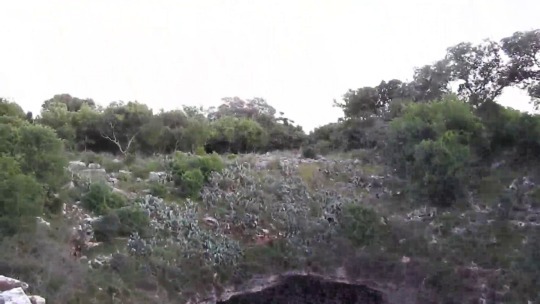 Mexican Free-Tailed Bats emerge from Bracken Cave, outside of San Antonio, TX. This cave is the spring/summer home for the largest colony of any mammal on earth, with over 15 million individuals. This emergence continues at this density for up to four hours after the babies are born mid-summer.